Outer Reef Yachts, a world leader in design, construction and sale of long range motoryachts, is proud to announce a recent company growth initiative on the West Coast of the United States. The crux of this growth initiative includes additional sales representation via a newly formed partnership with established yacht brokerage, Irwin Yacht Sales. Irwin Yacht Sales will manage new boat sales and services for Outer Reef, a welcomed addition to their current sales and service operation, due to increasing regional demand for quality long range motoryachts. Outer Reef Yachts will continue to directly manage the Outer Reef brokerage arm of their business. Over the years, Outer Reef Yachts has built a sales and service footprint in the Pacific Northwest and is positioned for continued growth in new and used yacht sales. Outer Reef’s west coast offices will continue to be conveniently located on Lake Union - the heart of Seattle’s yachting community. 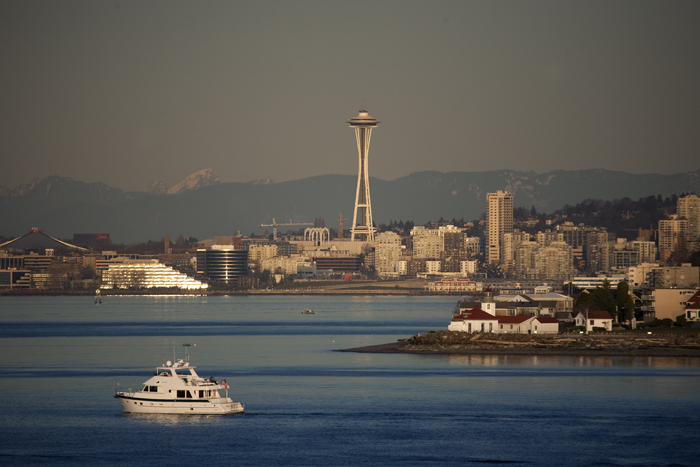 Outer Reef’s sales team will be attending the Seattle Boat Show in January 2015, as well as various boat shows worldwide.